Regulatory oversight shapes every dimension of controlled substances: licensing, registration, storage, security, use, inventory and controlled drug disposal. The DEA licenses Sentry to store, distribute, manage returns, recall and manage destruction of Schedule III-V controlled substances. 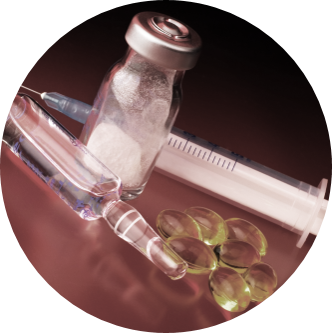 Sentry BioPharma Services provides the exacting care and management required to safeguard controlled substances which are brought into Sentry’s custody and care. Sentry’s pharmaceutical import/export and drug product management expertise can address varying product and client needs, including packaging, distribution, storage, importation, exportation and destruction services for controlled drugs and materials. For more information about how Sentry can meet safety and regulatory demands for packaging, storage, distribution and disposal of controlled drugs, contact Sentry via email or by phone at 1-866-757-7400.